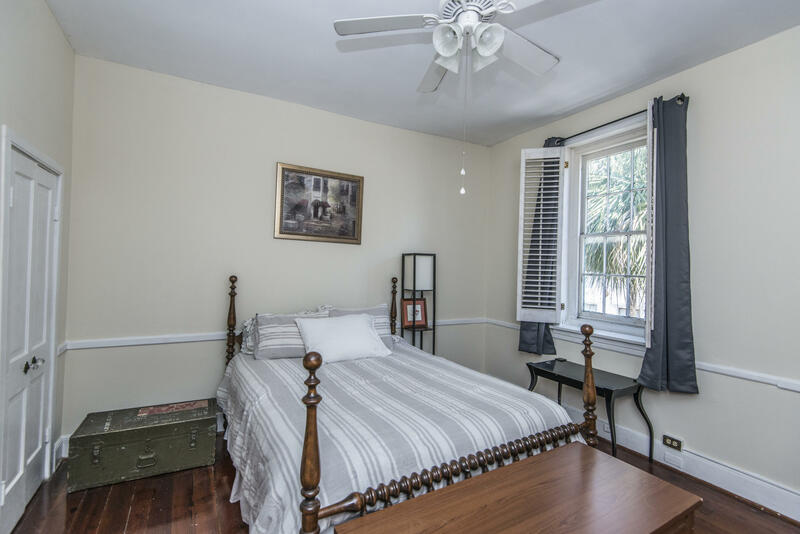 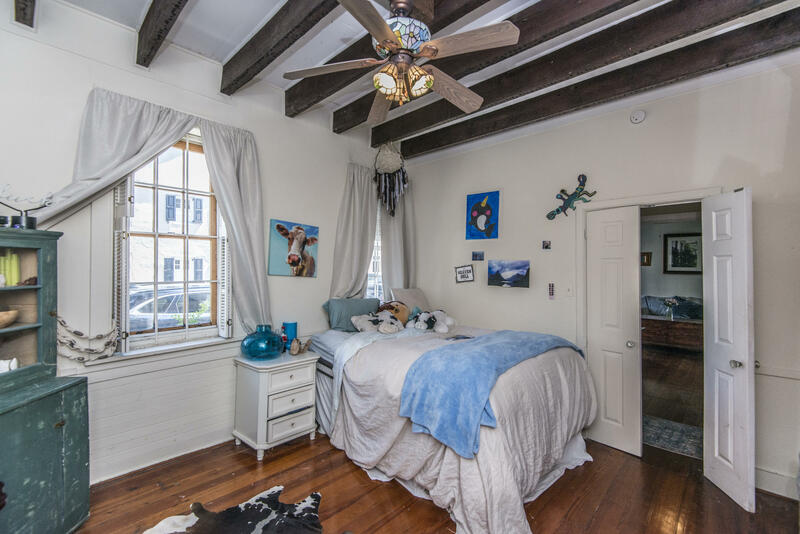 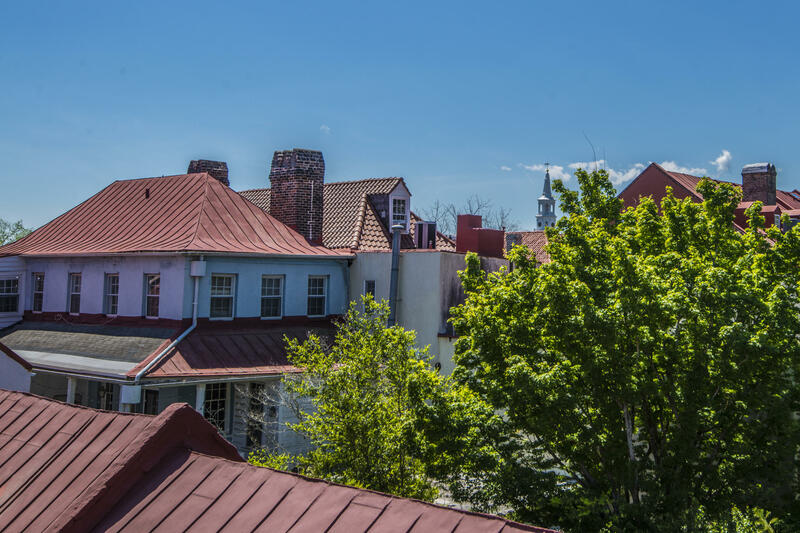 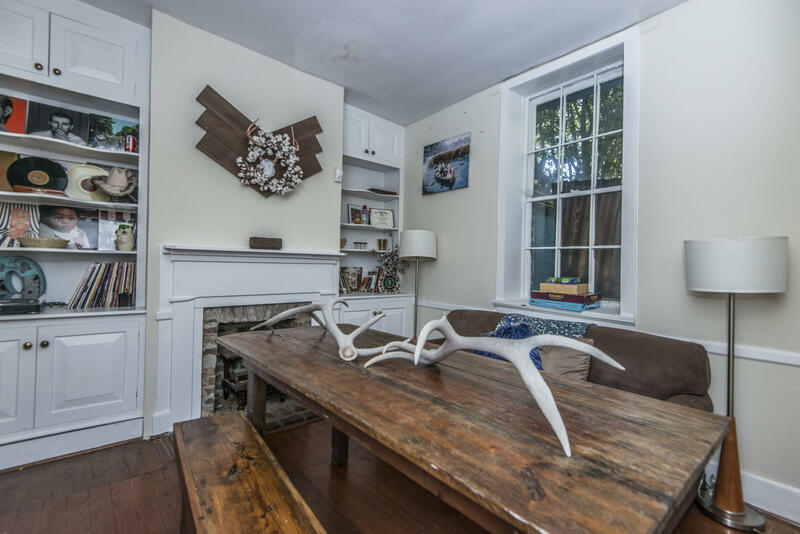 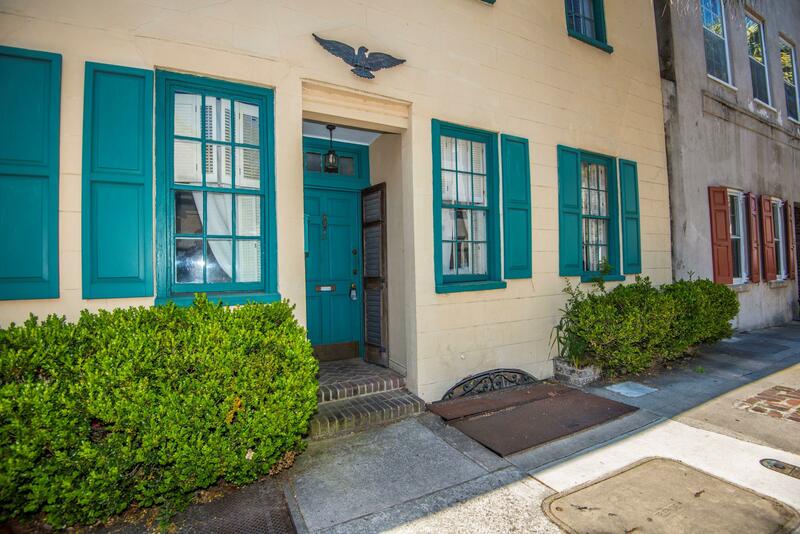 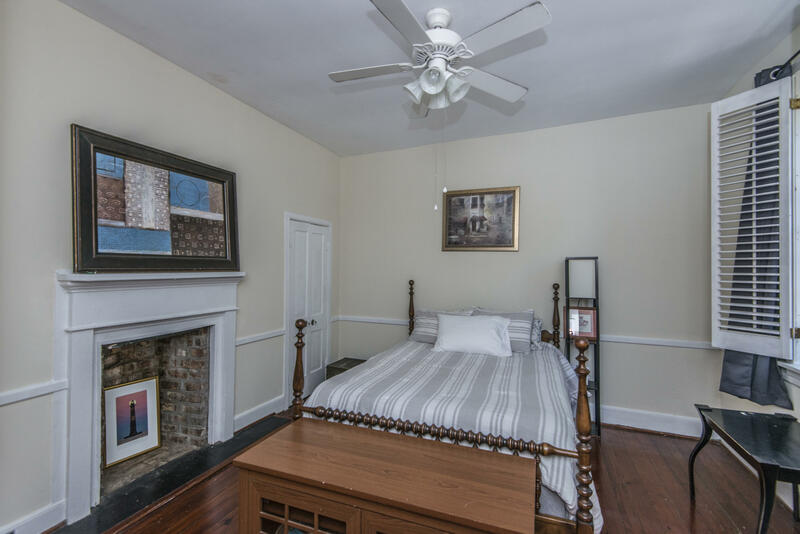 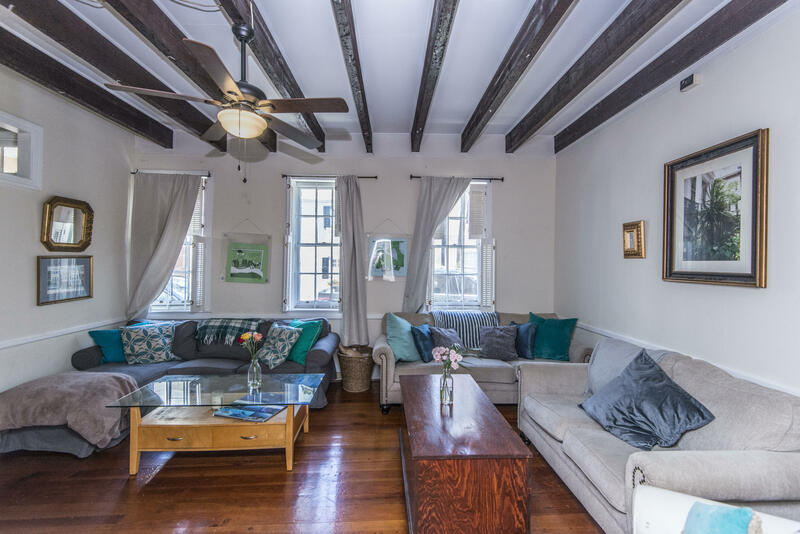 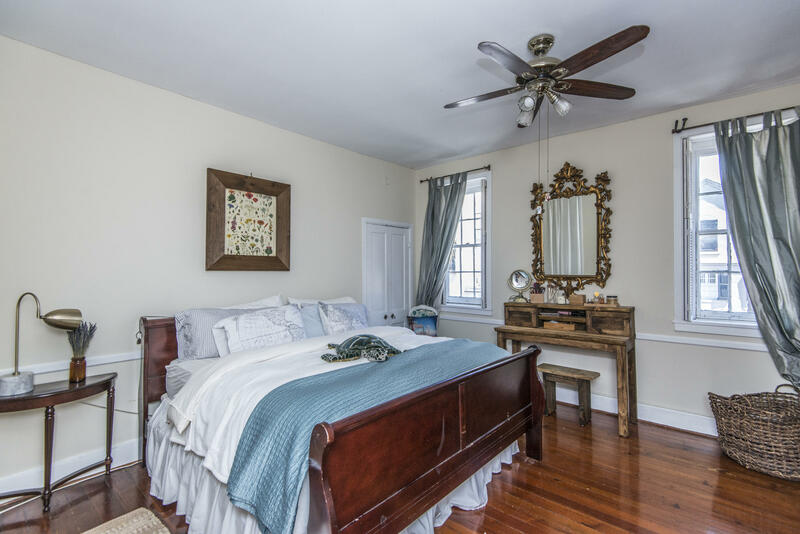 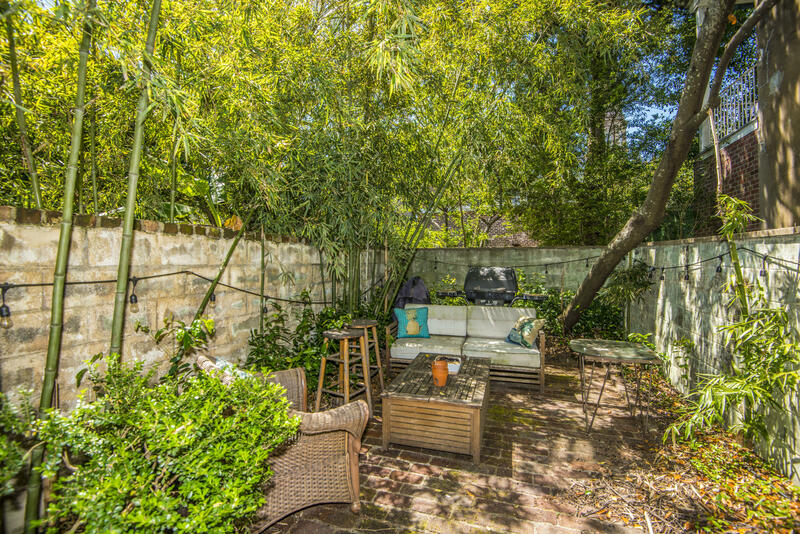 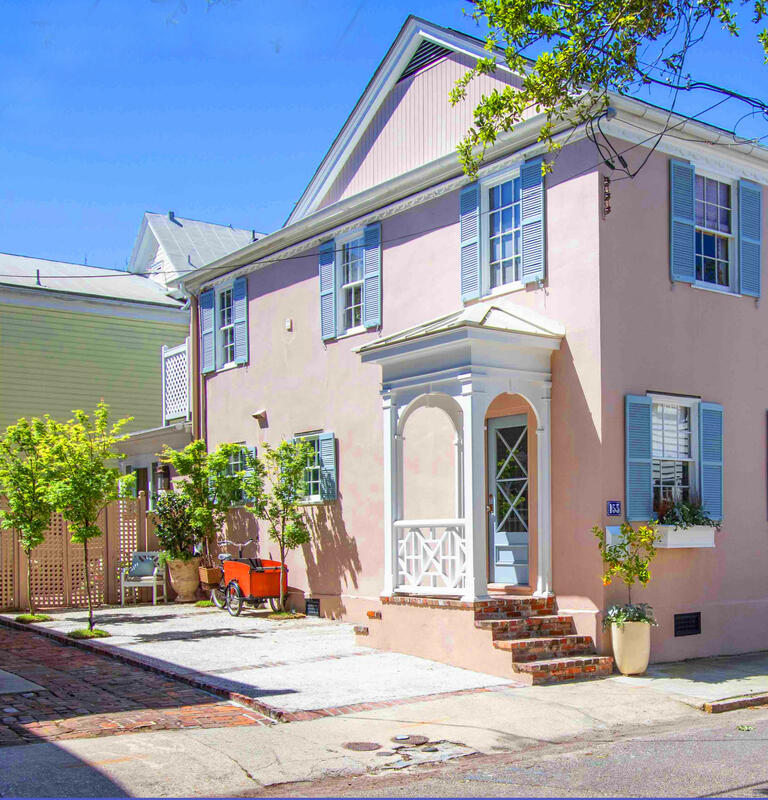 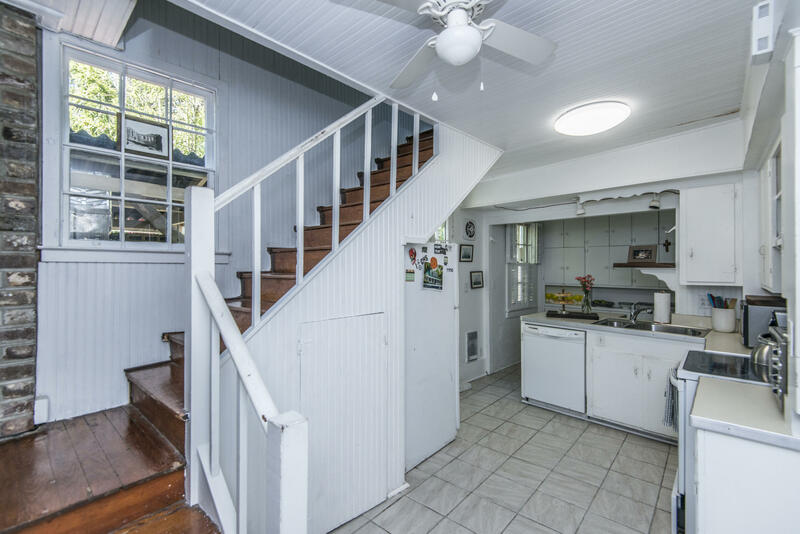 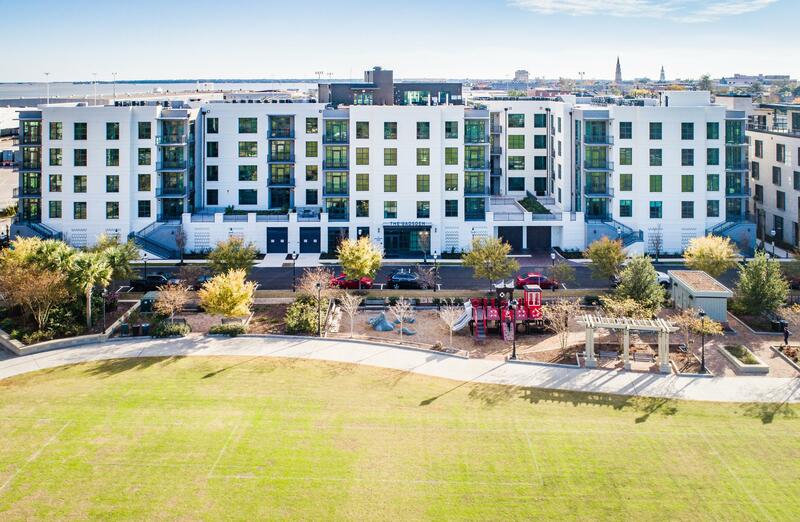 This charming Circa 1810 home is ideally located in the French Quarter and is just a short walk to the waterfront park, and just steps away from galleries , dinning and shopping. 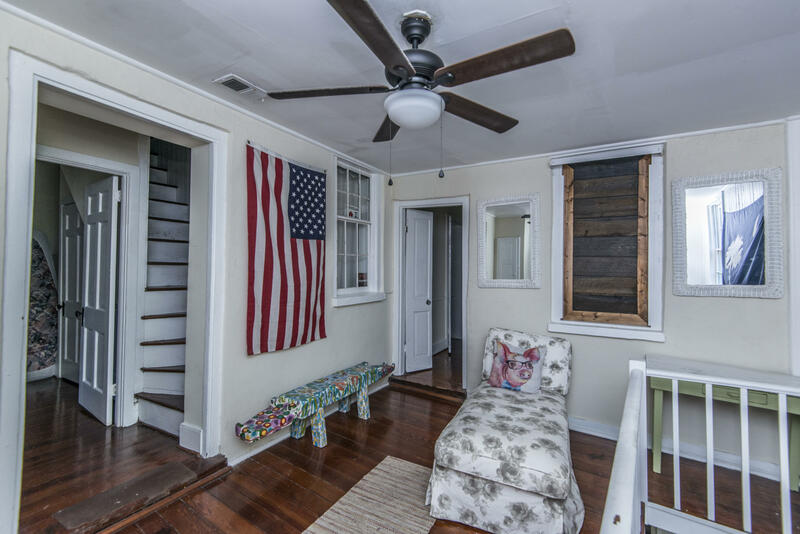 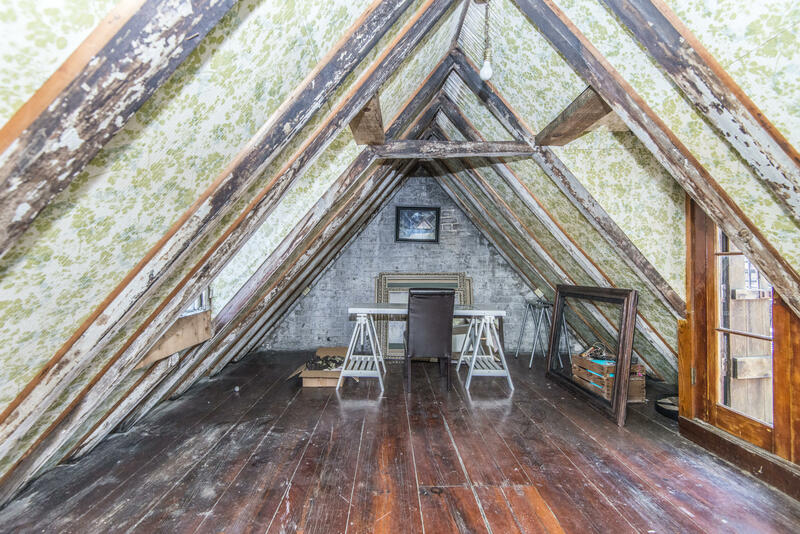 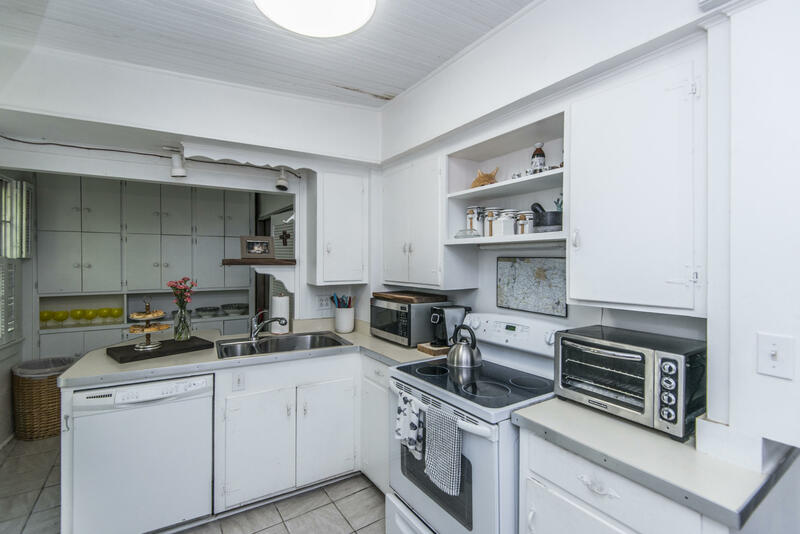 This home boast beautiful heart pine floors and beamed ceilings. 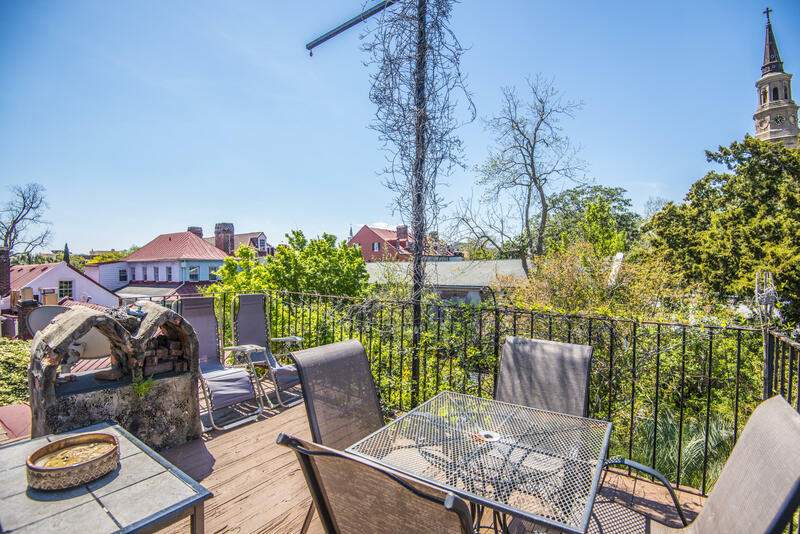 The home has a private courtyard and a rooftop deck. 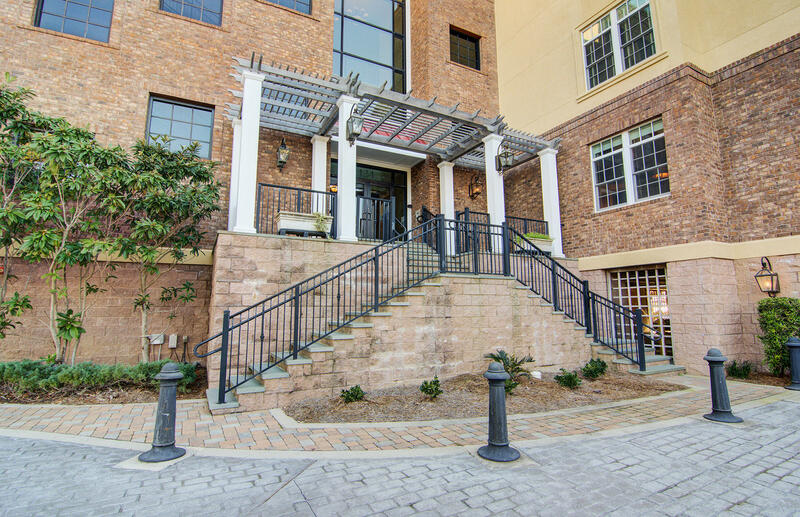 NO HOA !